You are a Spa it Girl Inspiration – Yes YOU. I am so blessed to have you in my life and for you part of this amazing Spa it Girl Community. I am surrounded by so many like minded beauties and I am truly grateful because it’s an absolutely blessing and I thank you for all your love, light and support. I love seeing you take part each Sunday for our Spa it Girl Self Love Sunday and I also love seeing and hearing about you doing your absolute best to take care of yourself. Watching you transform and grow is just so exciting! I love seeing you get more and more confident each day and to be bursting with self love, health and happiness! Thanks to everyone who has be social and hash tagging your instagram photos with #spaitgirl #iamaspaitgirl I loved seeing what you are all up to right across the world being supported and surrounded with so many like minded hearts and souls is such a gift. 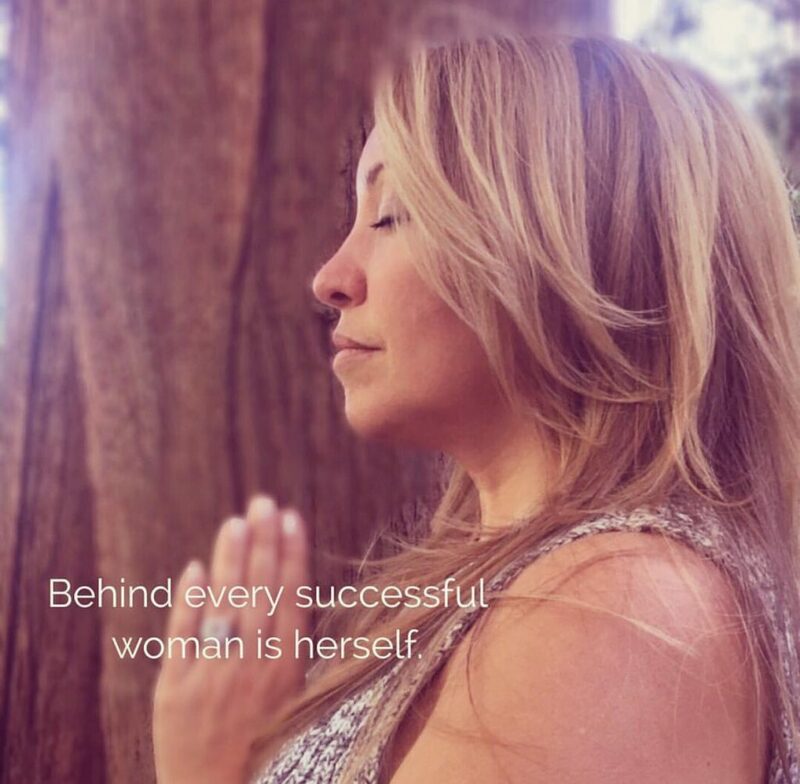 I felt that you all had so much love and light to give so it’s with great pleasure that I get to share with you some of our very own Spa it Girl Inspirations who are Real Girls, Women, Spa’s and Brands Making a Real Difference. I made today count by taking care of myself. Before an overnight flight ✈️ to the Empire State, I take care of my own empire 💕 My body and soul. Today, that was a blissful healing session with @youngshealth and his sweet pup Dakota. He asked me how I made today count and well, my answer was a no-brainer!! . Acupuncture is always a great way to #MakeTodayCount!​ What​ are​ your favorite ways? This is my all time facial to perform, the @mesoestetic collagen 360 facial. It is a professional firming treatment for face & neck using sonophoresis to infuse the serum, it reactivates the collagen synthesis. It's luxury facial with results. If didn’t see your Spa it Girl Inspiration included in today’s feature that’s ok – you are still a Spa it Girl Inspiration!!!! 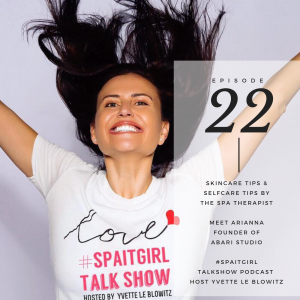 Keep sharing your own inspiration by using hash tagging your instagram photos with #spaitgirl #iamaspaitgirl for your chance to be feature on Spa it Girl also.